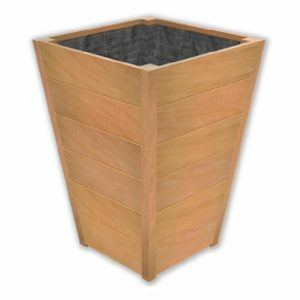 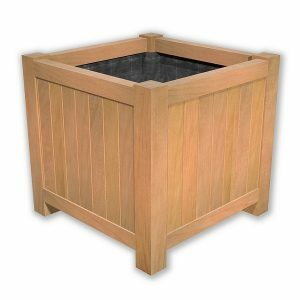 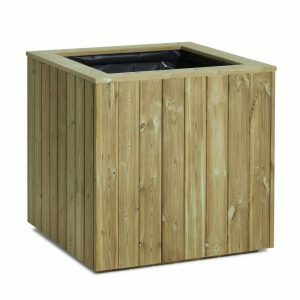 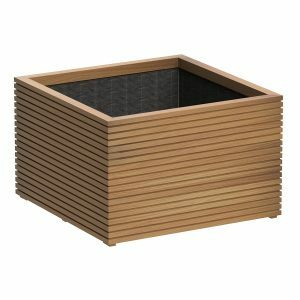 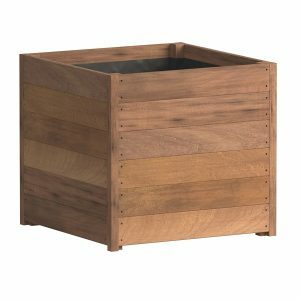 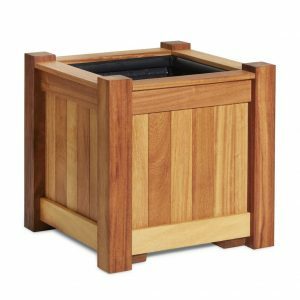 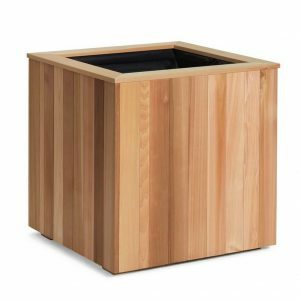 Durable timber planters made from quality hardwood and softwood. 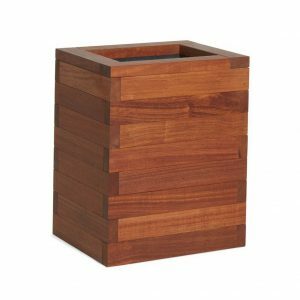 Browse our handmade designs and choose the size, shape and finish of your wooden planter. 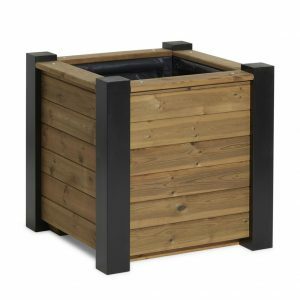 Our outdoor wooden planters are handmade using durable wood, including Accoya Wood and Redwood Pine. 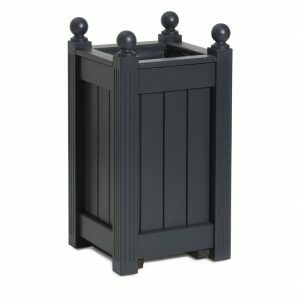 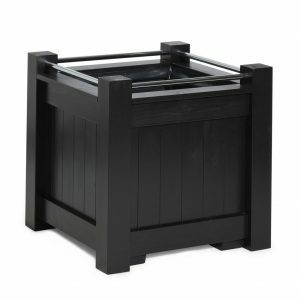 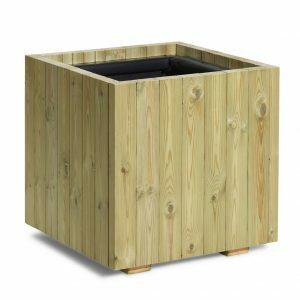 Expertly designed for the outdoors, each of our large wooden planters and troughs are perfect for your home garden or exterior space with a range of sizes on offer. 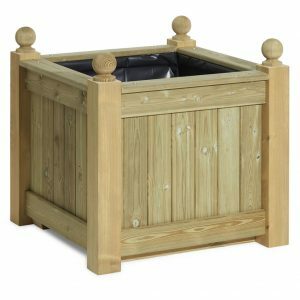 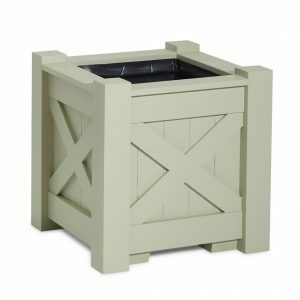 We pride ourselves on the quality of our work and build each wooden garden planter to last. 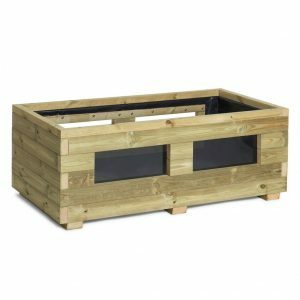 The good quality timber we use comes from a sustainable source which is treated with a high quality pressure treatment to prevent rot. 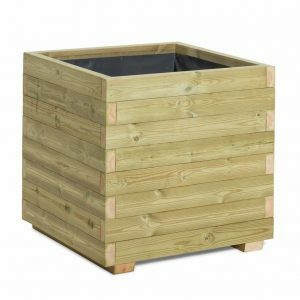 Every timber planter is delivered fully assembled and fully lined with a permeable membrane to allow for drainage, so they arrive with you ready to plant. 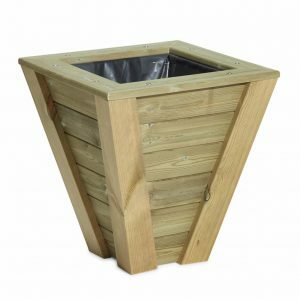 At Taylor Made we’ll craft your timber plant pot to any shape, finish and size that you need. This includes large commercial planters and extra large sizes for public and business spaces. 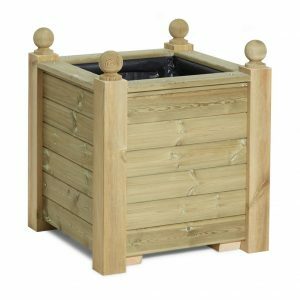 Please have a browse of our products and should you need any further information, please don’t hesitate in contacting us. 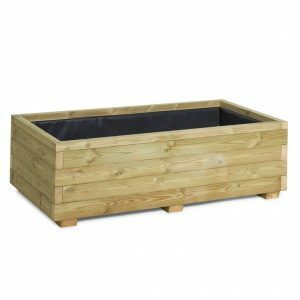 Please note that all sizes shown with each individual product are external measurements. 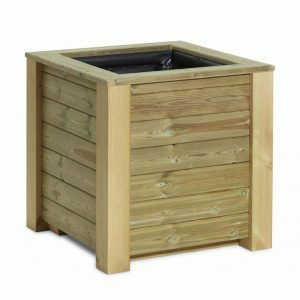 Discount is available for large quantities so let us know your project requirements today for a free quote. 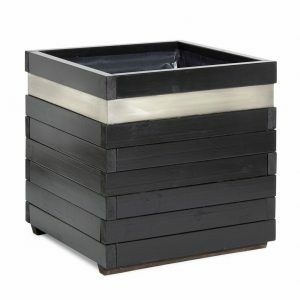 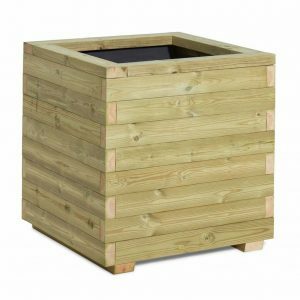 If our traditional wood planters and heavy duty containers are not what you’re after, then take a look at our contemporary planters instead! 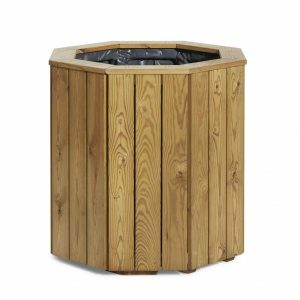 Call us on 02476 559 416.